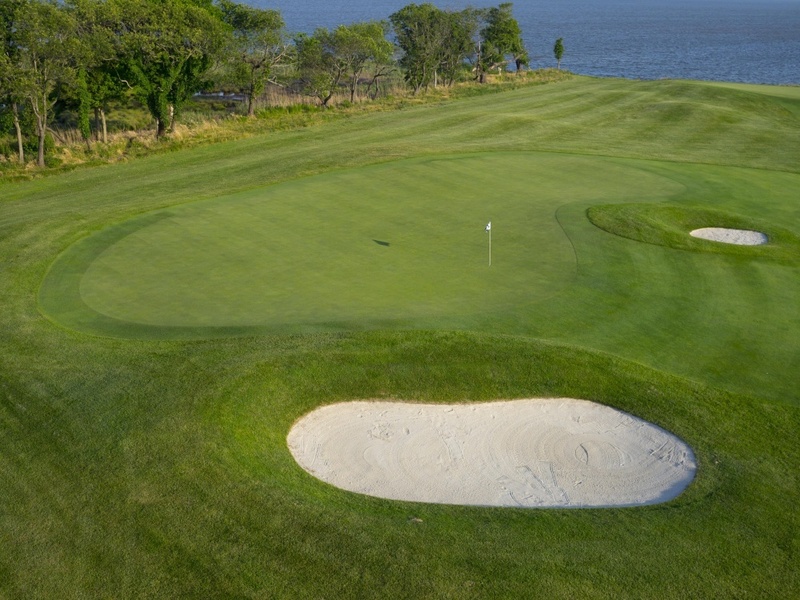 Rum Pointe Seaside Golf Links has become Ocean City's "must play" new course and one of Maryland's premier golf venues. This spectacular seaside design by the world-renowned father/son team of Pete & P.B. Dye. 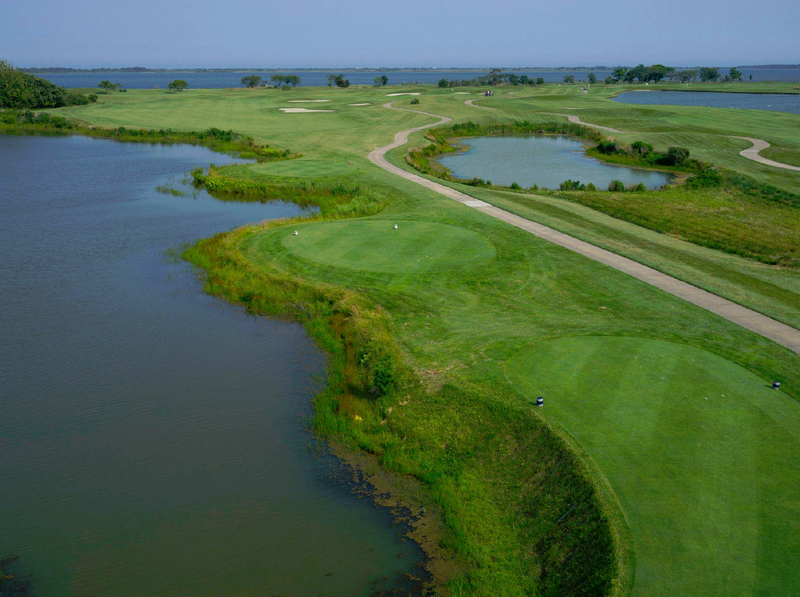 Located on Highway 611 on the Sinepuxent Bay overlooking Assateague National Seashore Park, Mother Nature and the Dye's have combined talents to bring world-class golf to the Ocean City area. 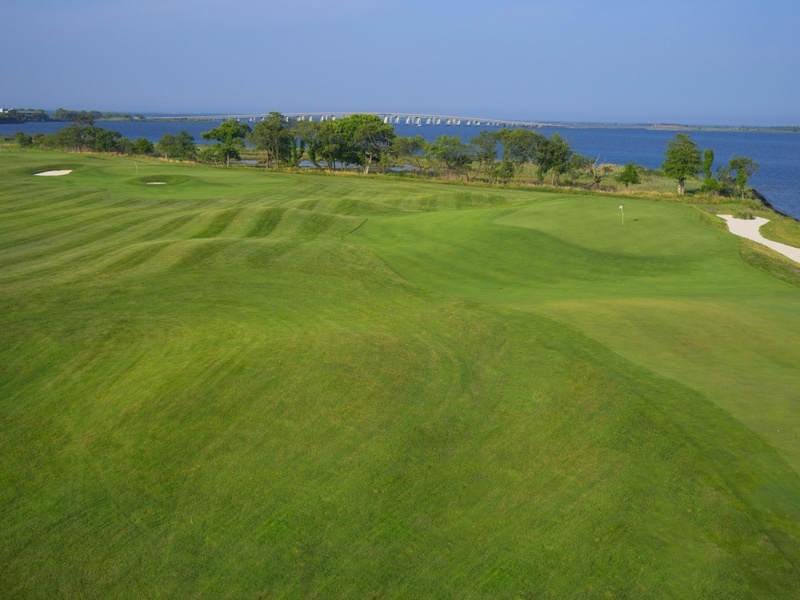 This Scottish-style links is the only area course to feature bent-grass on the fairways and greens. 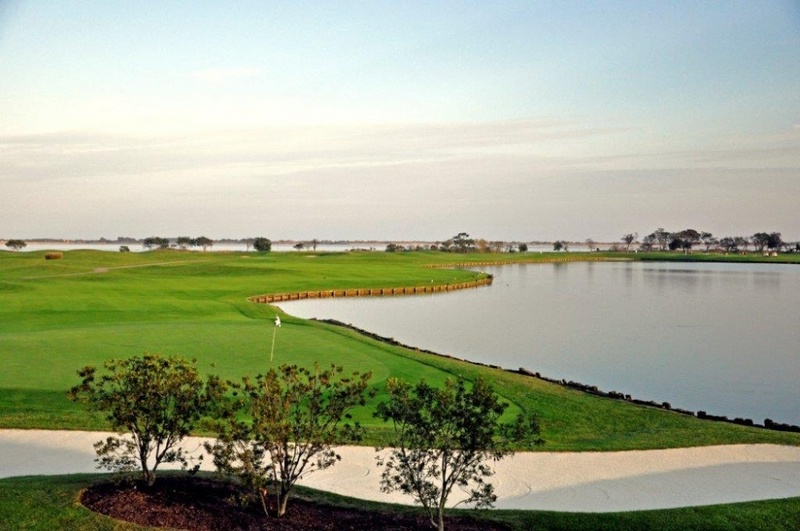 No less than 17 of the 18 holes have a bay view with several holes having direct bay frontage, where you can start your ball over the water to shorten the hole. 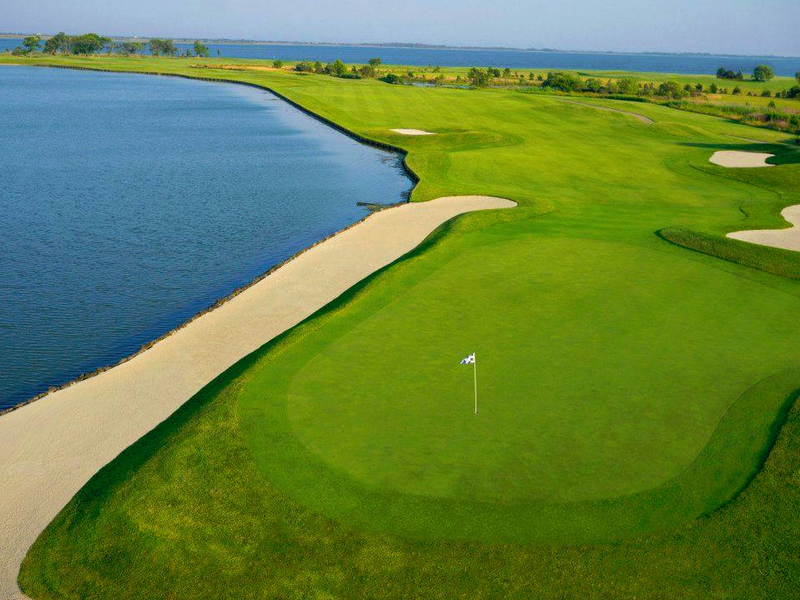 The Dyes have certainly created situations of risk and reward that will quicken the heart rate of even the most experienced golfer. 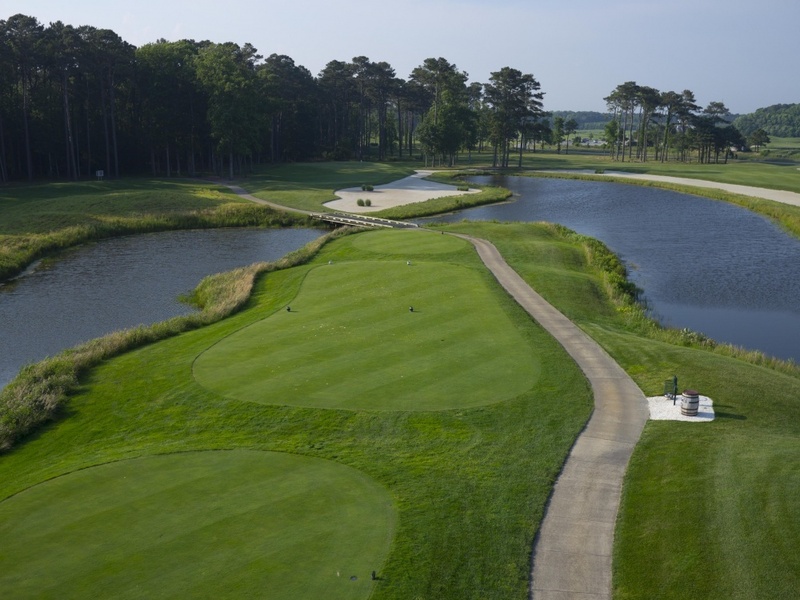 From the back tees, this championship quality course is capable of hosting a PGA Tour stop but forgiving enough from the middle tees to satisfy golfers of all skill levels.